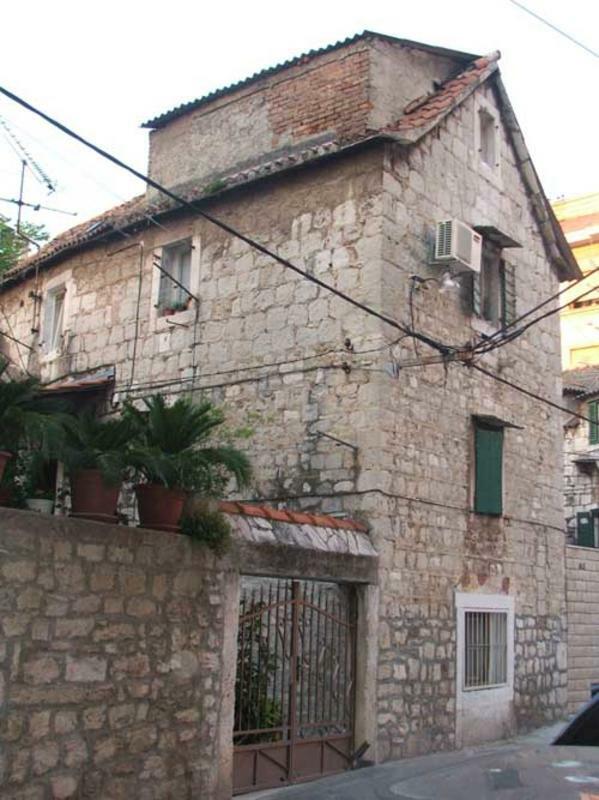 Hostel Mediterranean House Split is located in the heart of Split\'s historic centre, les then 3 minutes walk from the Diocletians Pallace. 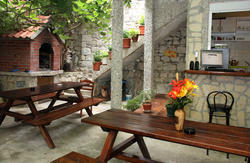 The Hostel is built in a typical mediterranean stone house style with home atmosphere. 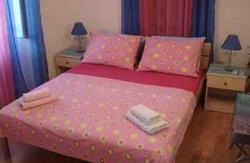 Included in your accommodation: linen, towels and kitchen facilities! Free wireless Internet access near hostel reception! Please contact us 24 hours prior to arrival if arriving before 9am or after 9pm! Children under 16 are not permitted in shared rooms, families must take in that case whole room and pay for whole room, as children are not to share room with other guests! 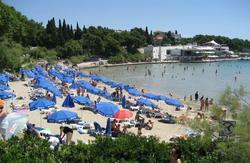 We hope that your stay in Hostel Split - Mediterranean House will be as exciting and enjoyable. Walk in the direction to the city center through Obala Kneza Domagoja street. When you reach the City market place go right up to Zagrebacka street. Follow the Zagrebacka until crossroad where Zagrebacka turns left. There should be Brodomerkur shop. On the crossroad continue with Tolstojeva street for about 200m. There is a DM shop and Imex Bank on the right. You need to go left downstairs across from the Imex Bank and there is Vukasoviceva street. The second gate on the right is Mediterranean House and here we are. There are metal court gates, enetr it and take the stairs to the first floor. 9 AM and after 9 PM !